The Rebel Sweetheart. 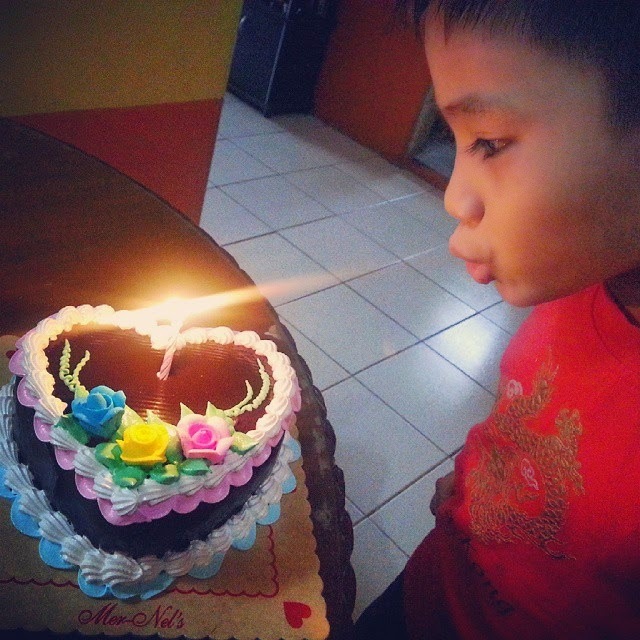 : Wordless Wednesday #97 | Make A Wish! still celebrated his special day. Happy Birthday for your husband. Such a fun cake!! That is a very nice picture. Happy Birthday to him! It's too bad he's not closer to celebrate with you guys. Wow! I hadn't seen blowing out the candles captured just like that! Aw, how sweet! Happy birthday to your husband! Hey you know, the glare of the light in the picture kinda makes it look like he's actually spitting fire like a dragon! Haha!